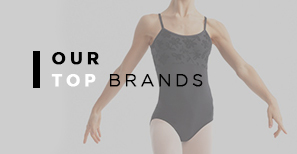 At firstposition.com we offer one of the widest range of dancewear, costumes, shoes and performance accessories across Europe. 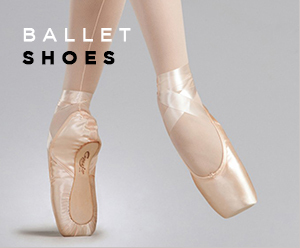 We believe we have the best product range and availability in the market, stocking all major brands including Bloch, Capezio, Freed, Pineapple, 1st Position, 1st Position Pro, Katz and Silky. If you have questions or would just like some advice, please call our experienced Customer Service team. 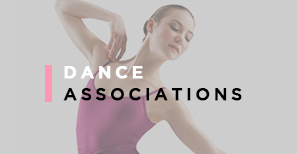 We have a great knowledge of dancewear product, and many of us come from a dance background. 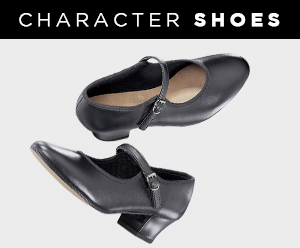 firstposition.com is a trading style of International Dance Supplies Ltd (IDS) a company registered in England with registered number 05452207. Our trading address and registered office is at Harlequin House, Forde Court, Newton Abbot, Devon, TQ12 4BT United Kingdom. 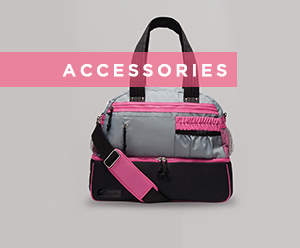 IDS is a long-established supplier of dancewear and accessories to UK and International customers, with over 35 years trading history.